Home »Announcements»Help Build a New Resistance Camp on Wet’suwet’en Territory! Submitted anonymously to North Shore Counter-Info. 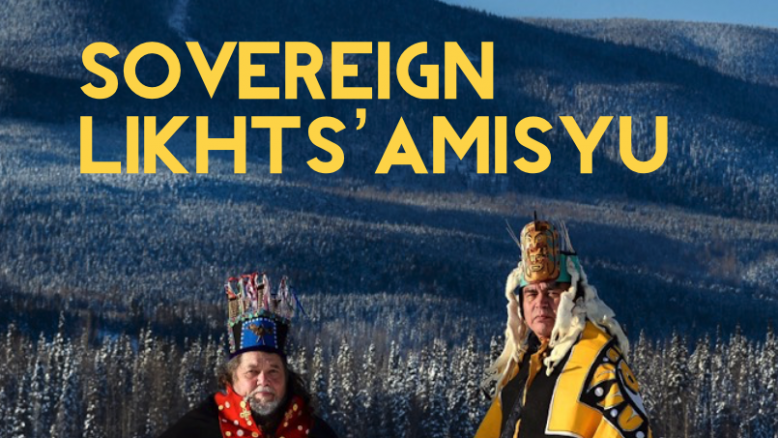 scheduled to begin on April 28th, 2019.
the RCMP breached the gate at the Unist’ot’en Camp. It is important that people realize that this fight is far from over. them are organizing with the full support of their clan behind them.